If you’re thinking about applying to law school, LSAC’s Law Forums are a great way to get basic information about the law school application process. A brief discussion of the Socratic Method, examining its history and present-day usage in law school. What do you do when you’ve been out of school of many years and can’t get an academic LOR? Law School Scholarship Essays – What’s the Right Length? Advice on how to best construct your law school scholarship essays and what the appropriate length of these essays typically is. 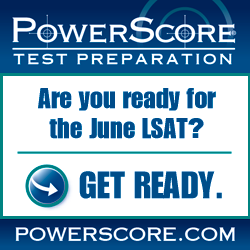 Which should you do first: Take the LSAT, or decide where to apply? Don’t start applying to law school before you do these four things!